Notes Multimedia including color photoetch. Markings Airacobra I 'AH585', RAF; Airacobra I 'AH601', RAF (mixed Grey/Dark Green upper surfaces, Medium Sea Grey beneath); P-39F 'A53-6', RAAF with possibly incorrect code and serial color. Camouflage colors not certain. 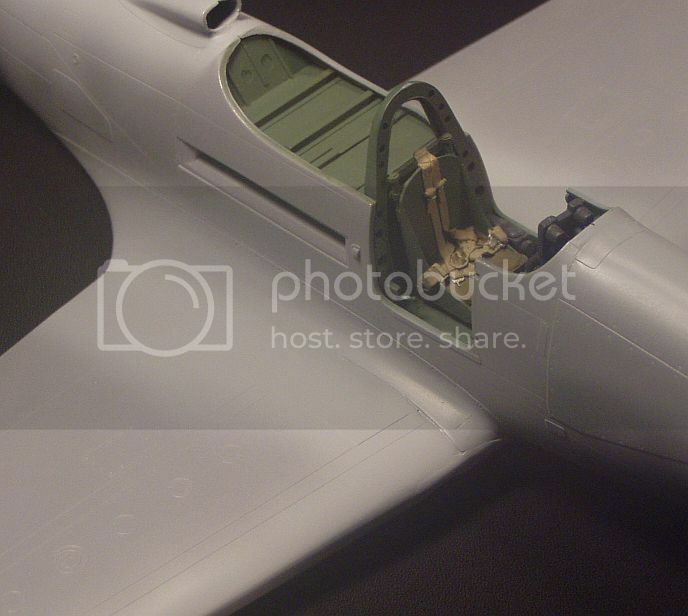 Special Hobby 1/32 P-39 "Air A Cutie"